Works wonders, surprised me how effective it is at keeping my disheveled hair in style. Definitely recommend ! This balm is amazing – it is similar to a wax and is indeed made of several plant and fruit waxes and therefore smells amazing. It seems a bit sticky at first however it gives your hair great texture and manageability with just a small amount. The smell is completely addictive (floral and woody). Recommended! I have never had a styling baume that works as well as this one! I heard about it and knew I had to try it. It works best for me when I towel dry my hair and apply… and it smells amazing!! 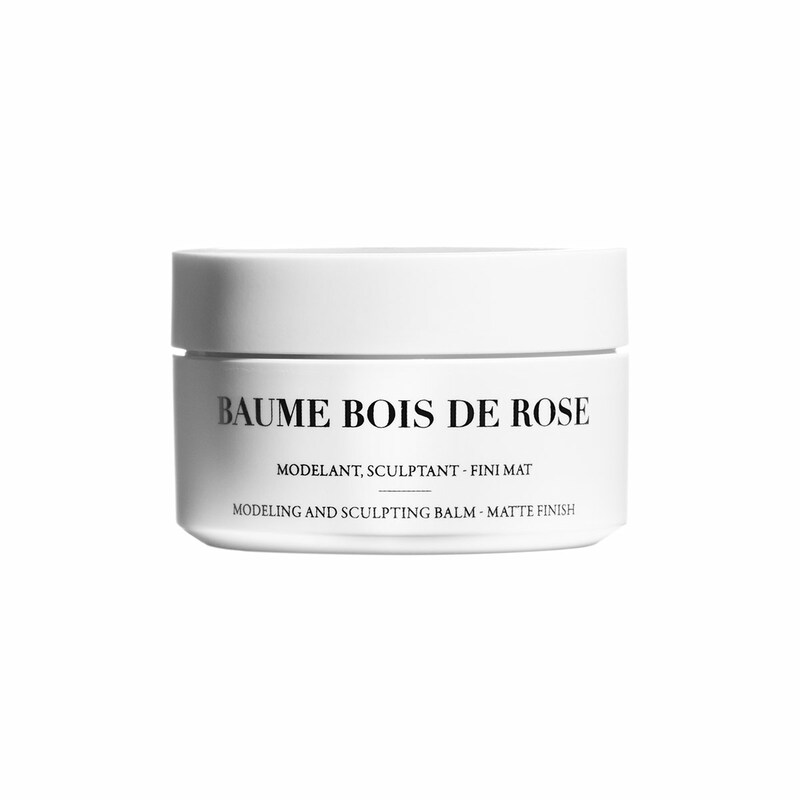 I just bought this Baume and I am in love!! I have short, choppy hair and it’s the perfect styling cream. It holds my style without leaving my hair too sticky. Fabulous! On wet or dry hair, take a small quantity of balm in the palm of our hand, rub both hands together for 20 seconds and apply to the hair roots with your fingertips, shaping as desired. Use a blow-dryer while shaping to set style. Washes out easily.